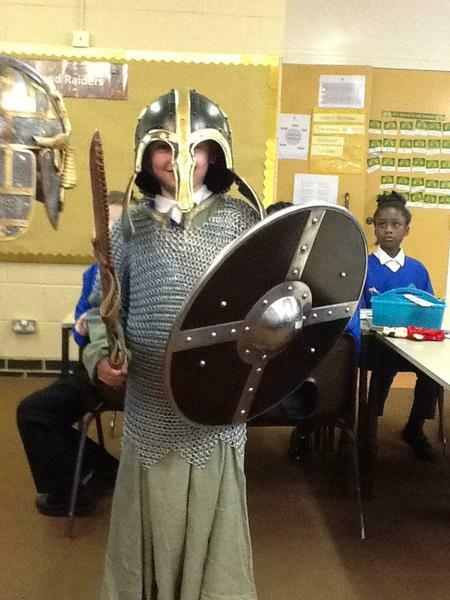 Big and strong, powerful and brave, the Saxons wave their battle axes and brandish their swords as they begin to invade Britain’s shores. 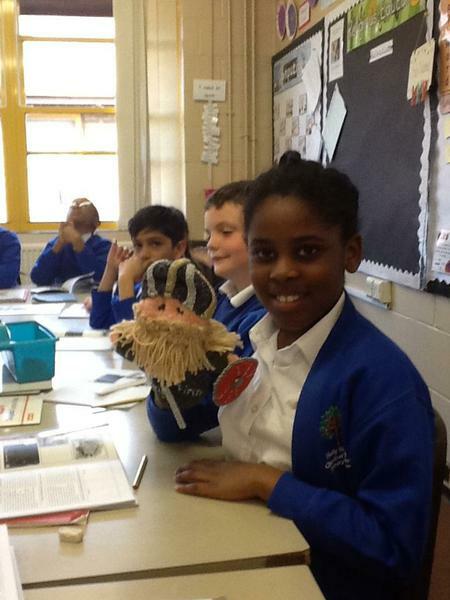 Sail back to the Dark Ages, where battles were rife and fear reigned. 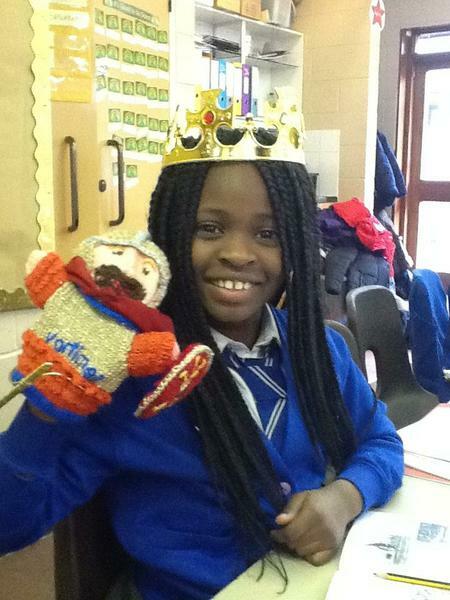 Find out about the life of the Saxons, including how they lived and where they came from. 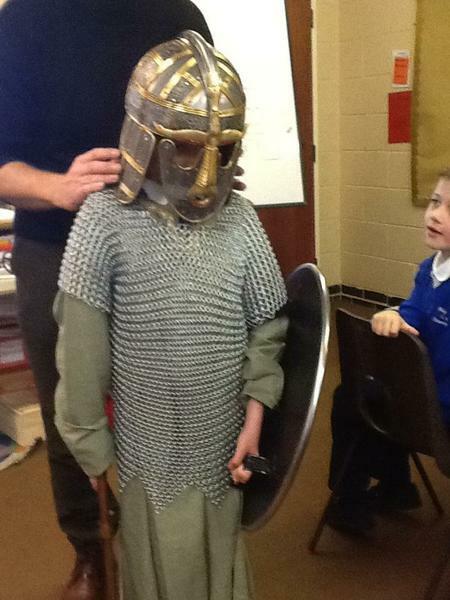 Meet the bloodthirsty Vikings from Scandinavia – never before had such terror swept the land. 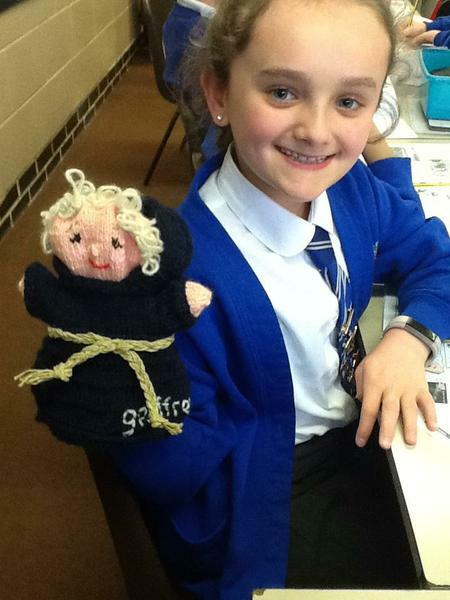 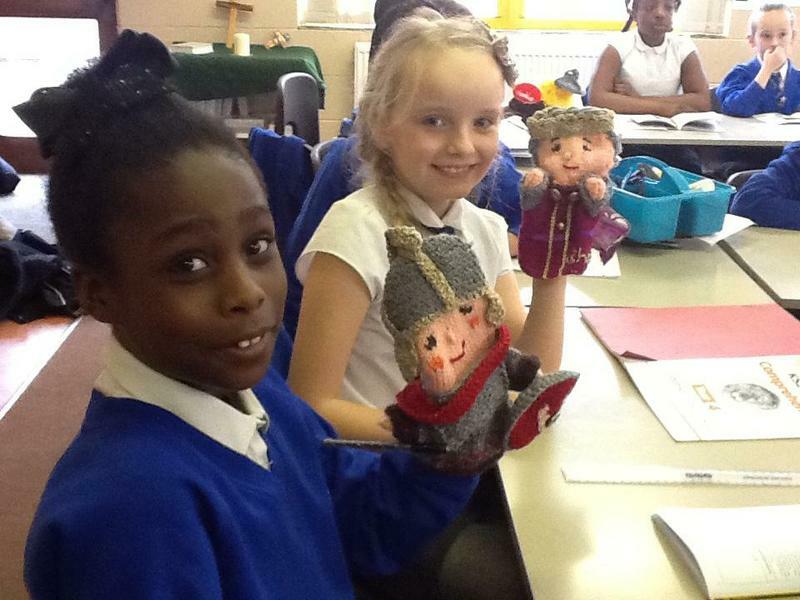 Choose to be a Saxon or Viking and trade your crafty goods. 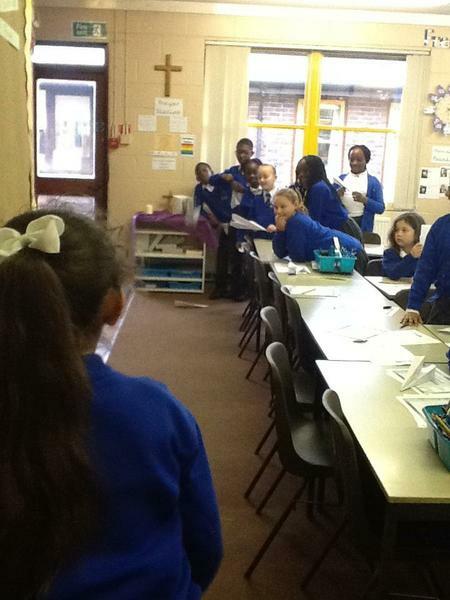 But let’s keep it cool – we don’t want a fight breaking out! 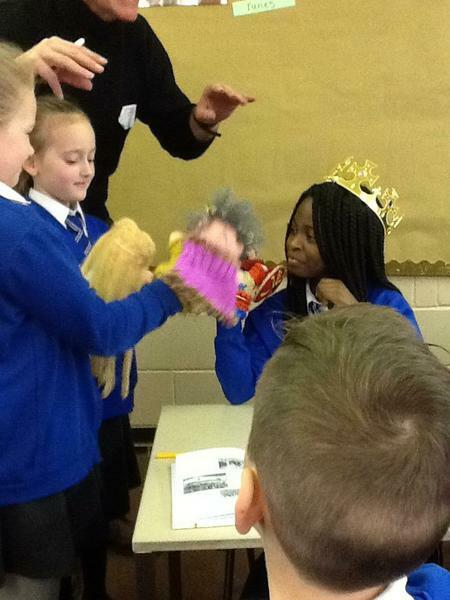 Are you ready to shine a light on the dangerous and deadly Dark Ages? 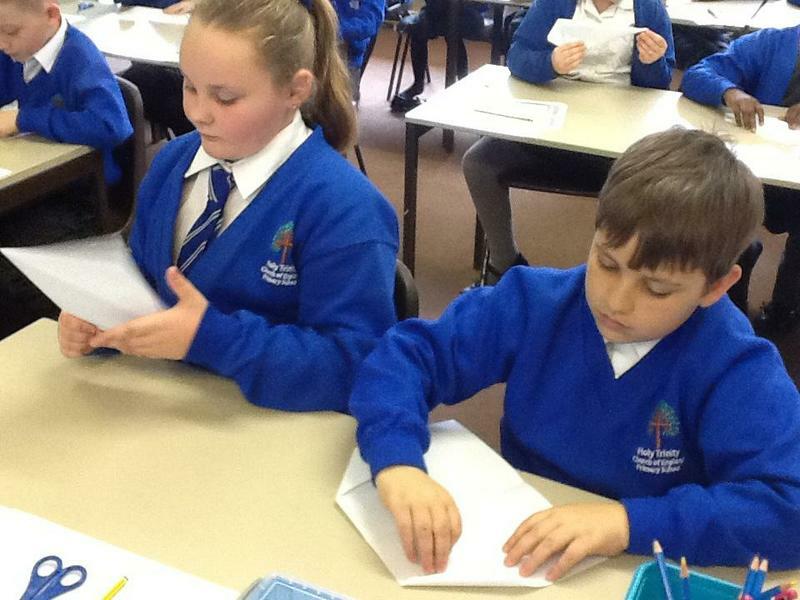 Below are books to our topic which you may want to read at home! 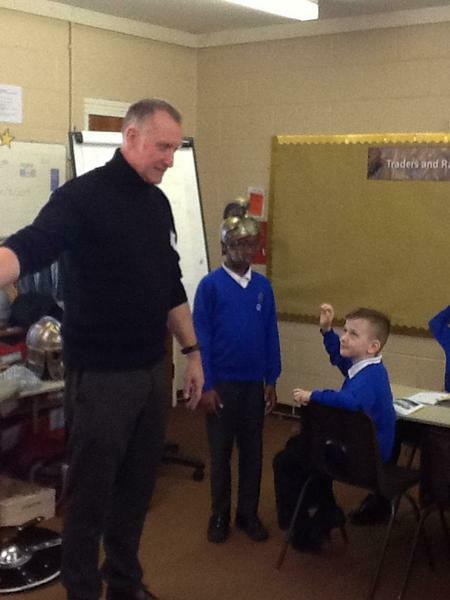 We were very lucky that Mr Daniel came in to talk to us all about the Anglo-Saxons! 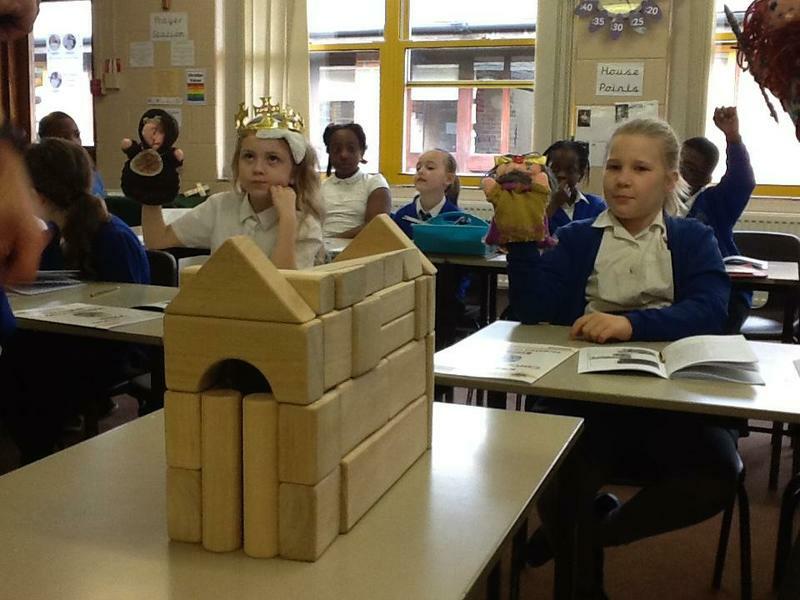 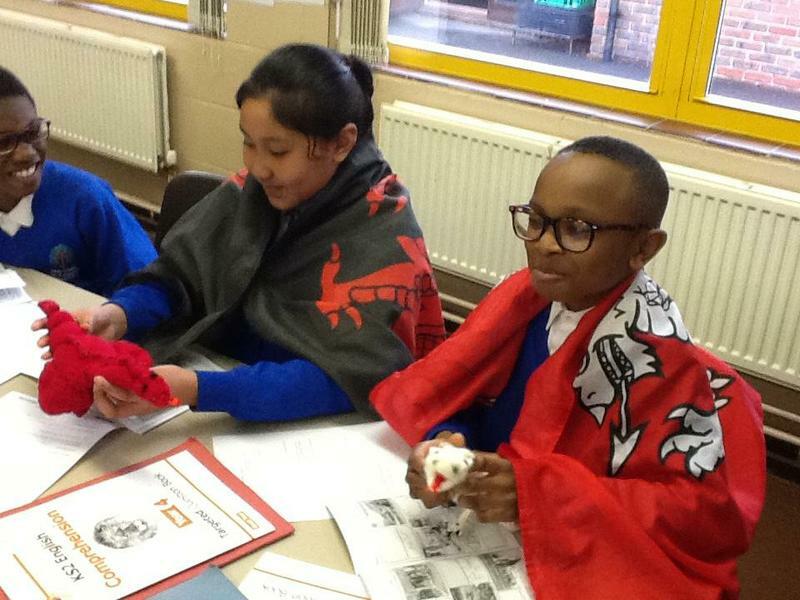 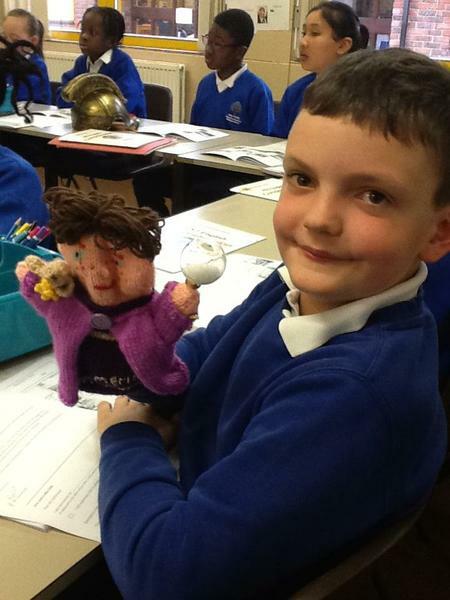 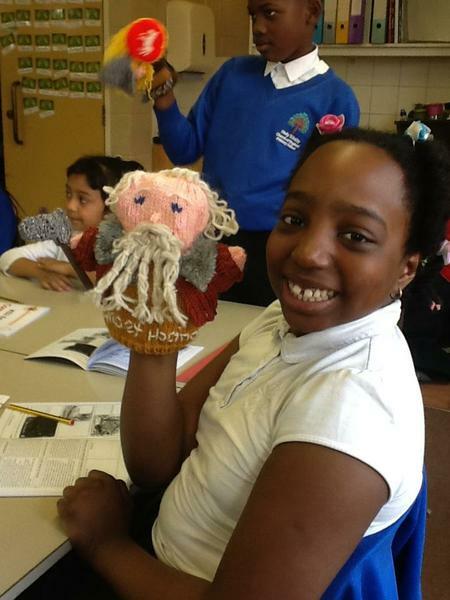 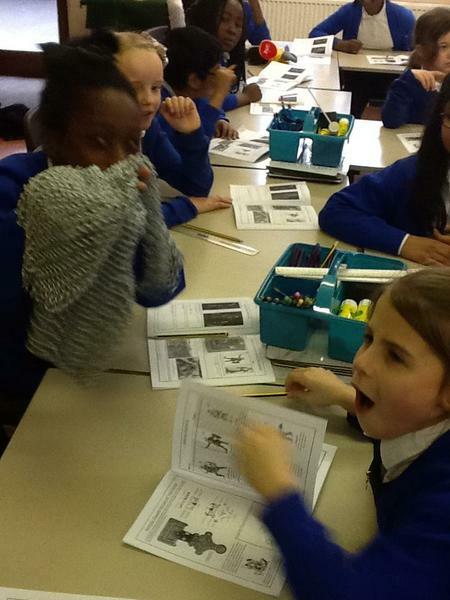 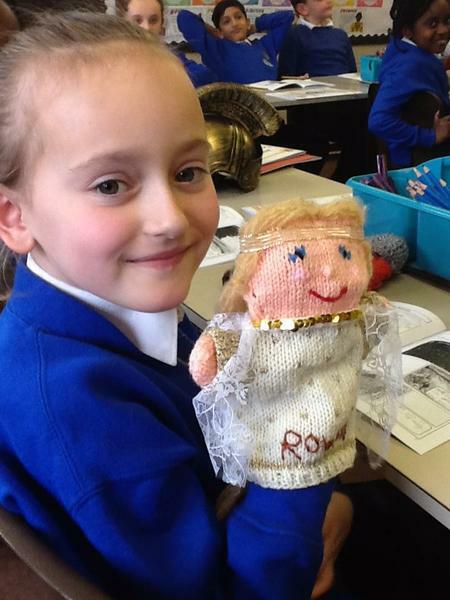 We learnt all about how the Anglo-Saxons came to Britain and what their lives were like here! 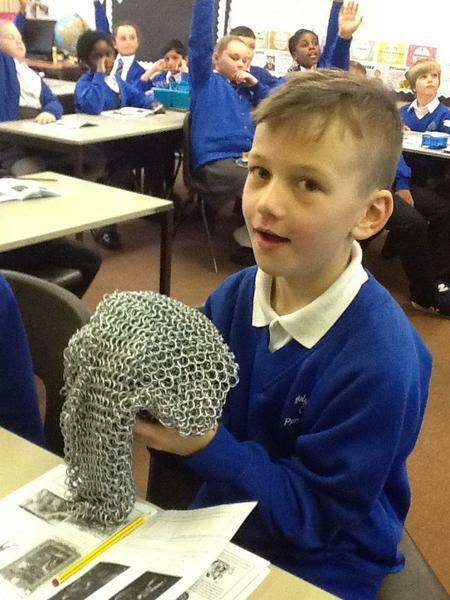 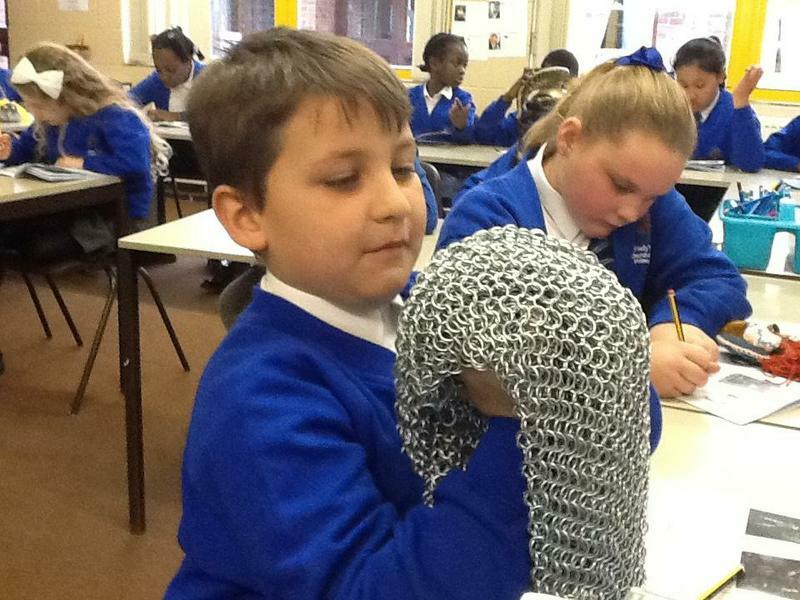 We investigated replica artefacts from the Sutton Hoo archaeology dig and learnt about famous warriors that took place here in Kent. 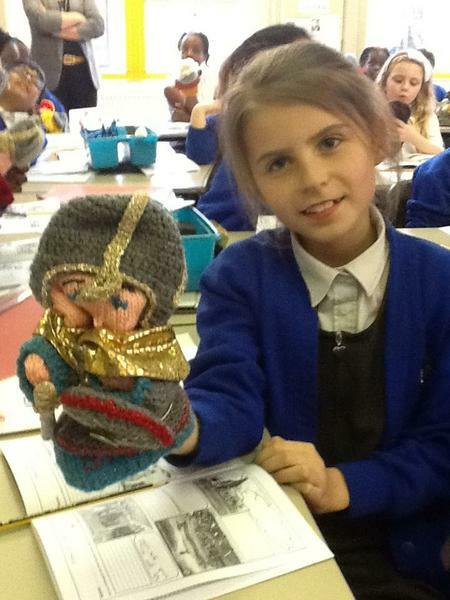 To end the day we learnt the story of Hengest and Horsa, which took place in Crayford! 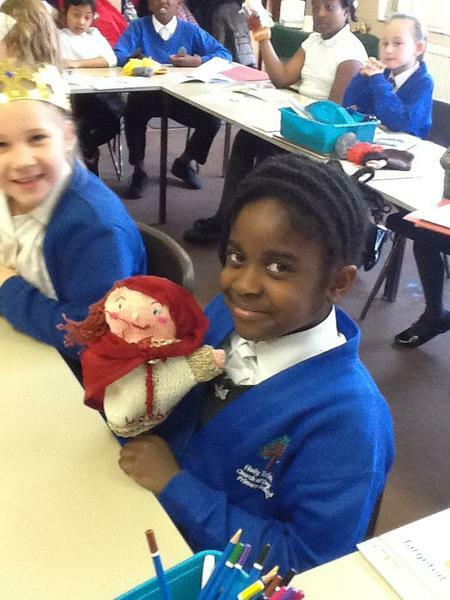 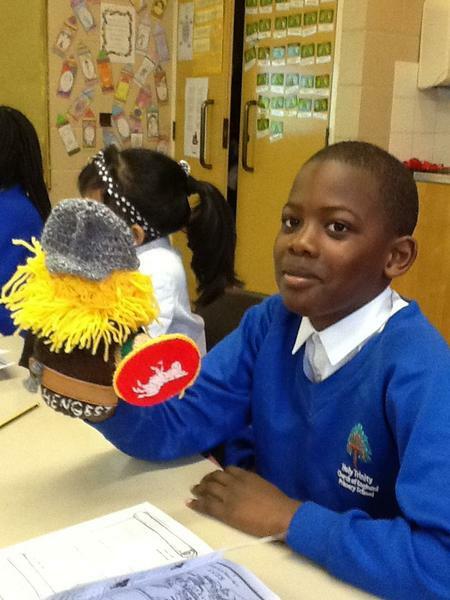 We sang songs about the Angles, Saxons, Jutes and Picts, used puppets to bring the story to life and even had a go at translating some Old English! 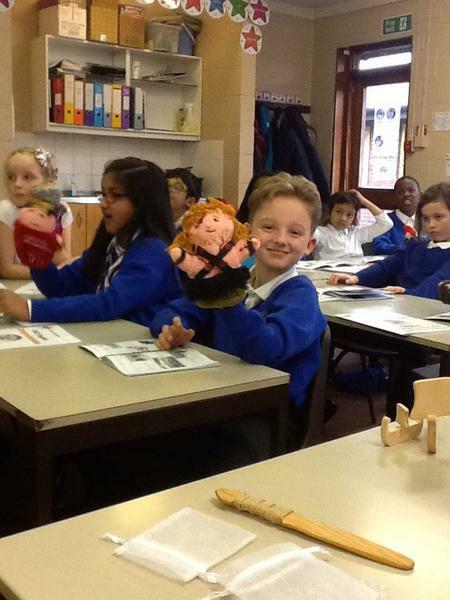 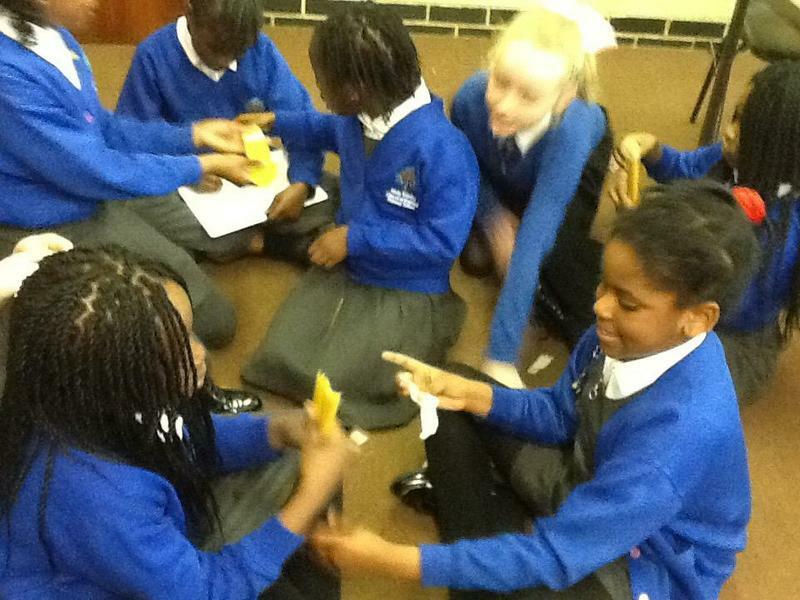 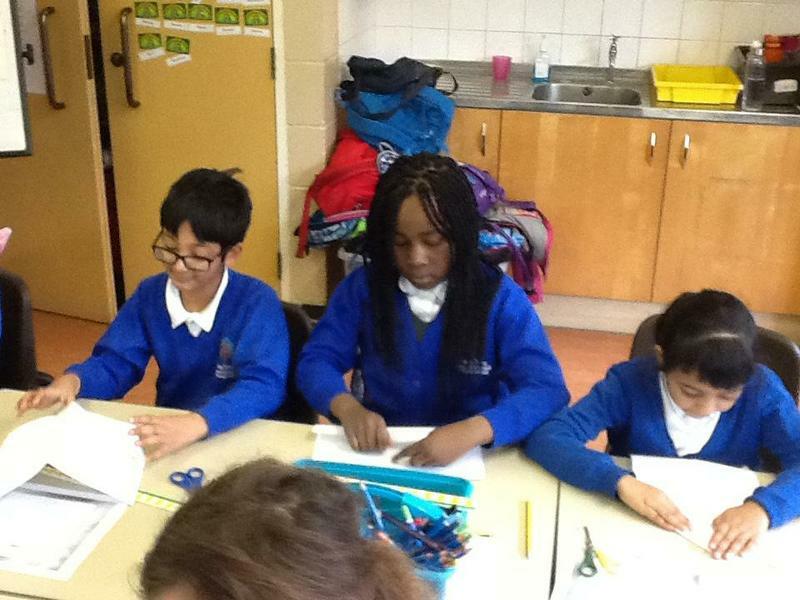 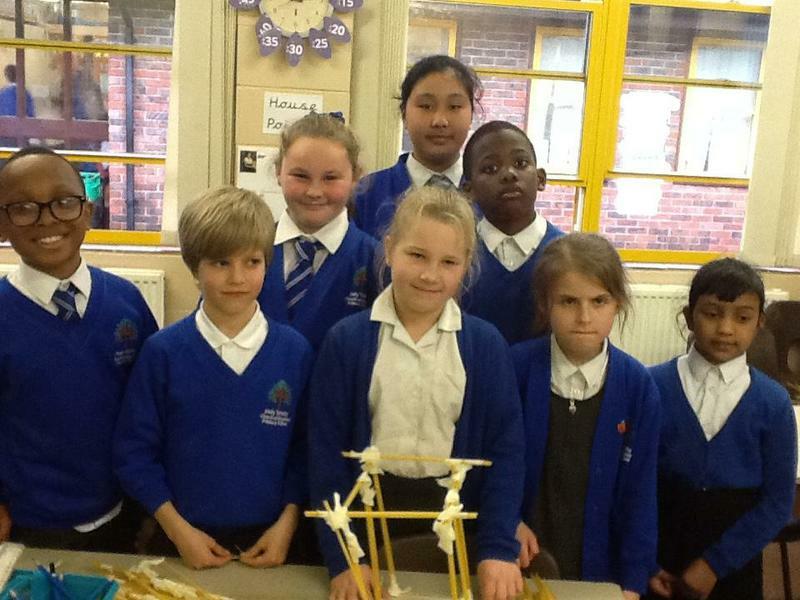 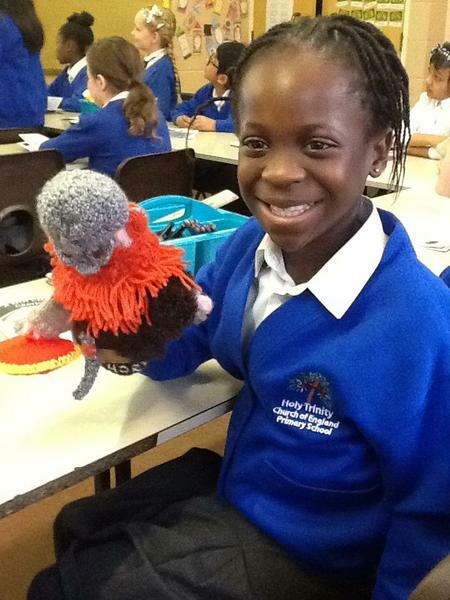 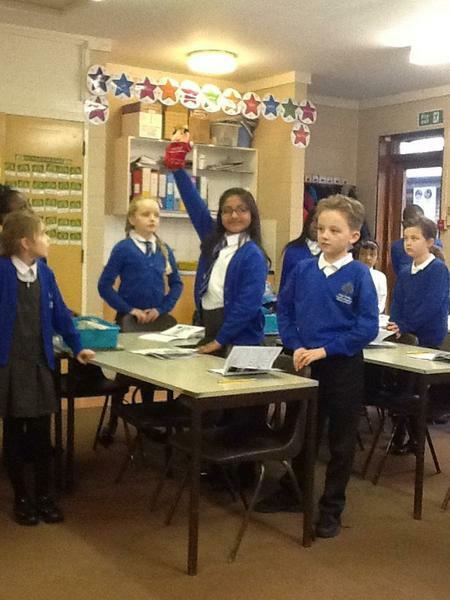 The children were so enthusiastic it is sure to help our learning for the rest of term! 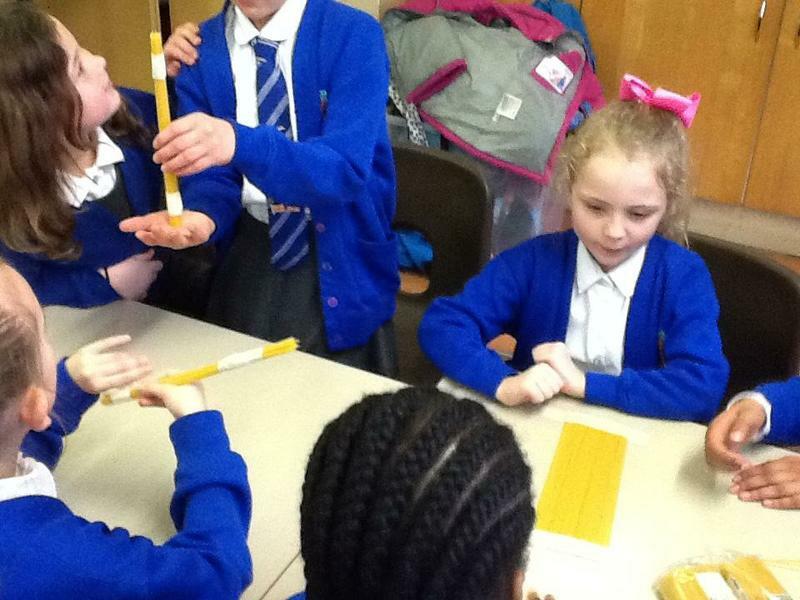 Have a look at the pictures from our day! 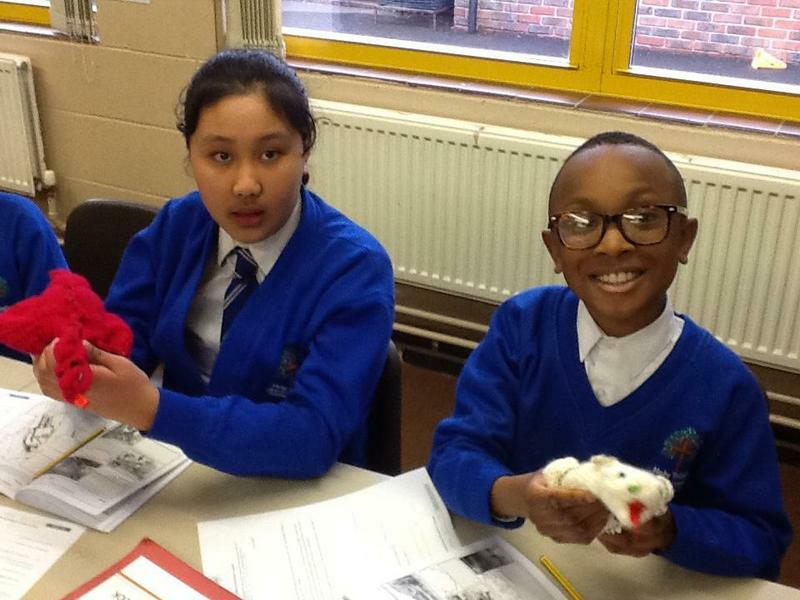 The theme for Science day this year was journeys. 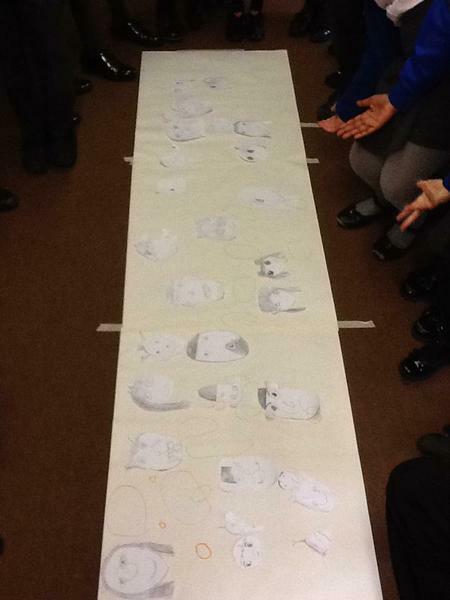 Badgers had lots of ideas about what journeys were and we had a brilliant discussion to start our day off. 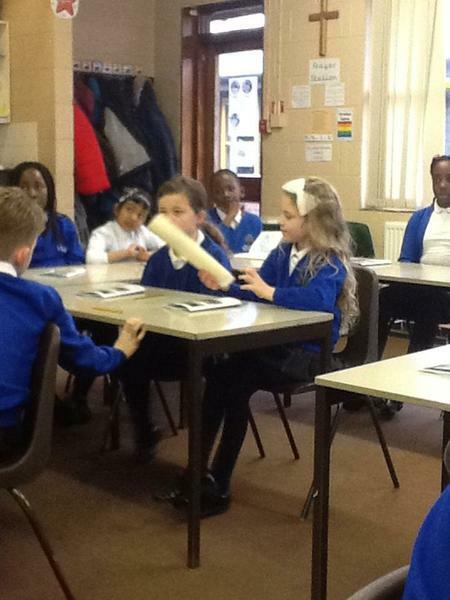 We watched an amazing science demonstration by Mrs Daniel who helped us understand how explosions are created. 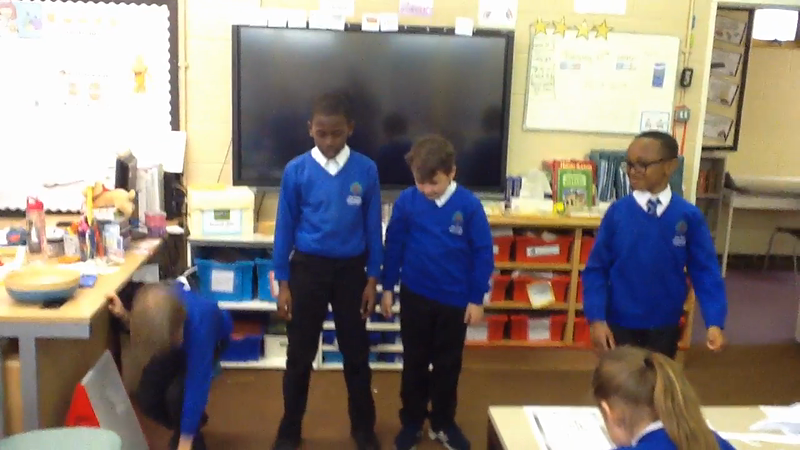 We then created faces for the Sneeze Zone investigation, which enabled us to understand how we can reduce the spread of germs when we sneeze. 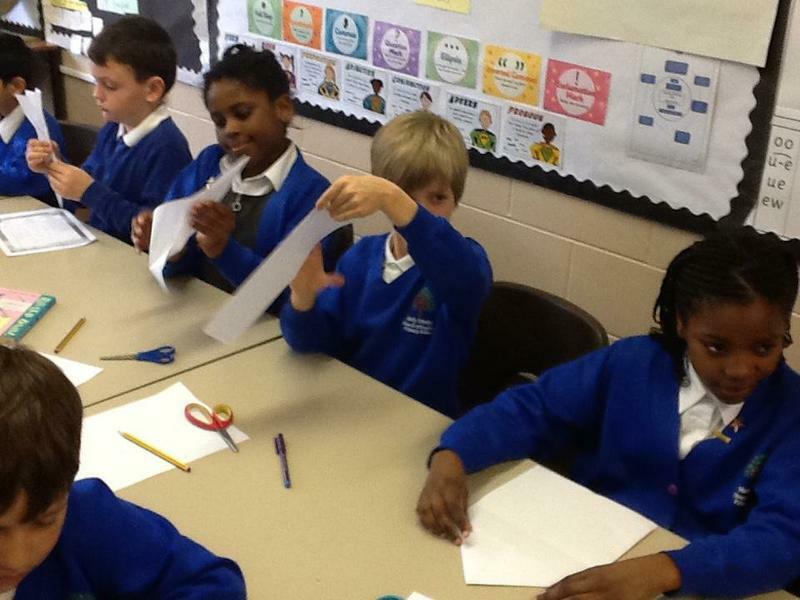 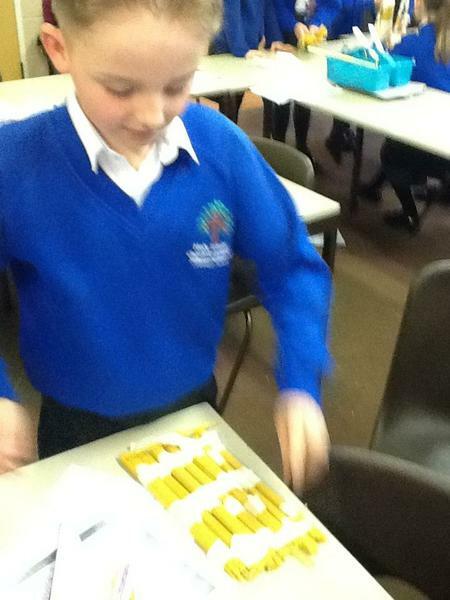 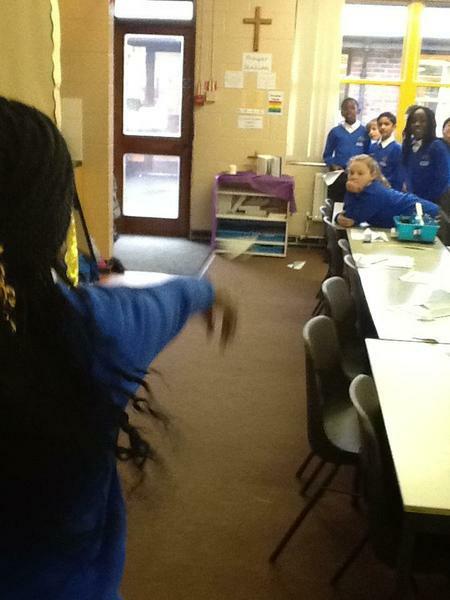 As a class we decided that using a tissue was best as long as it was thrown away afterwards! 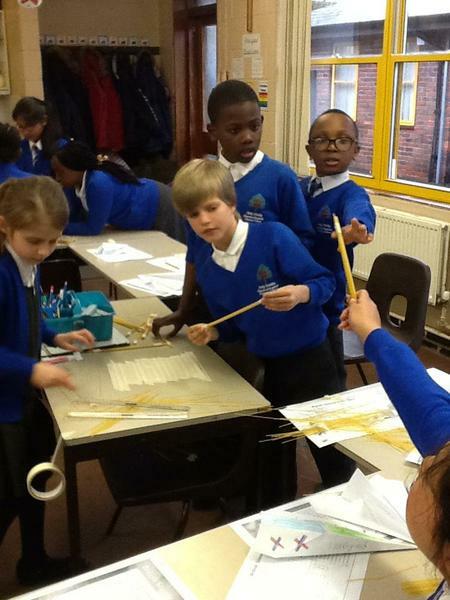 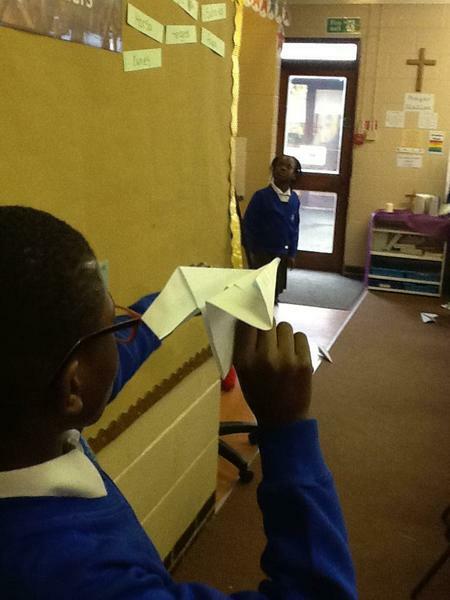 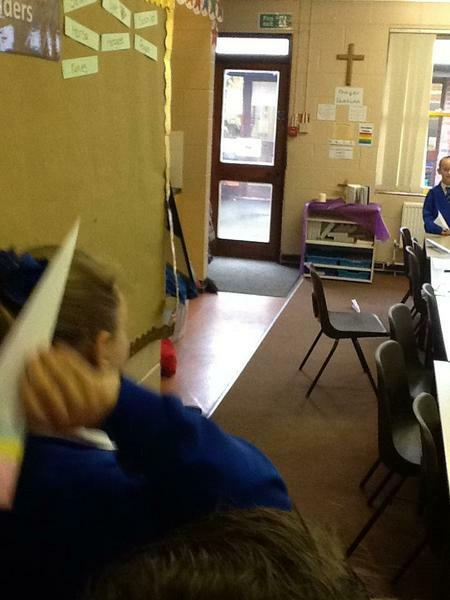 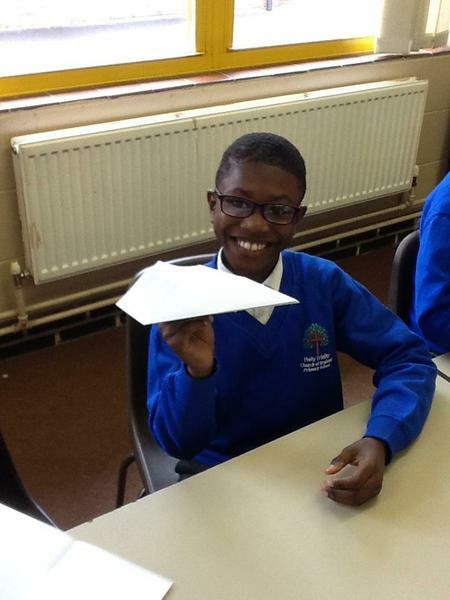 We then looked at aerodynamics and tried creating the best aeroplanes to see whose could travel the furthest! 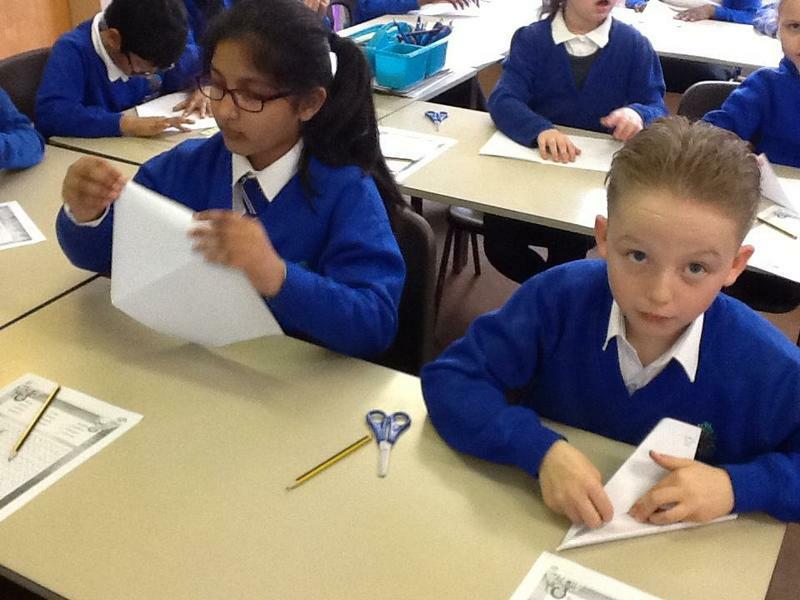 We then compared our aeroplane designs to the helicopter designs and how they were different which in turn, meant their journeys were different. 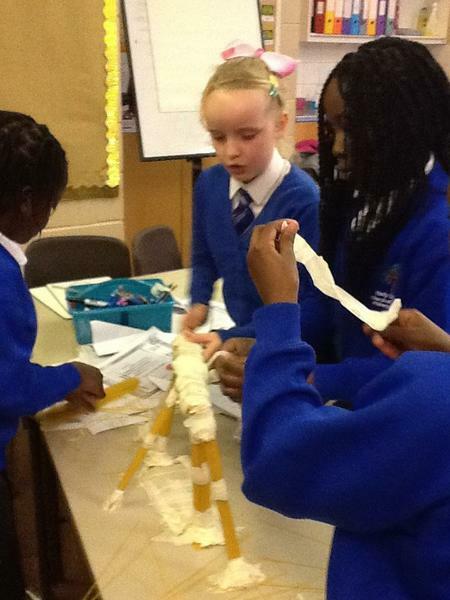 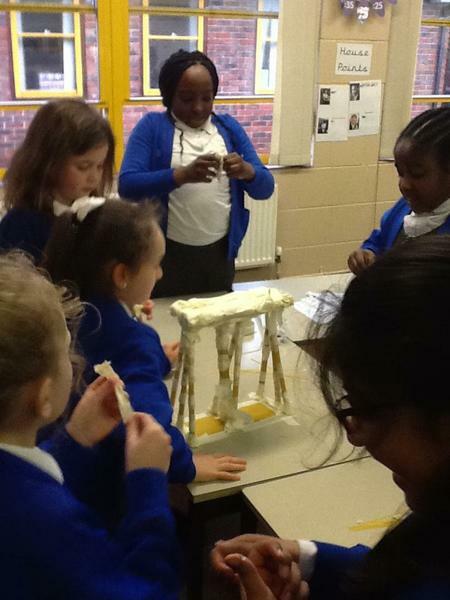 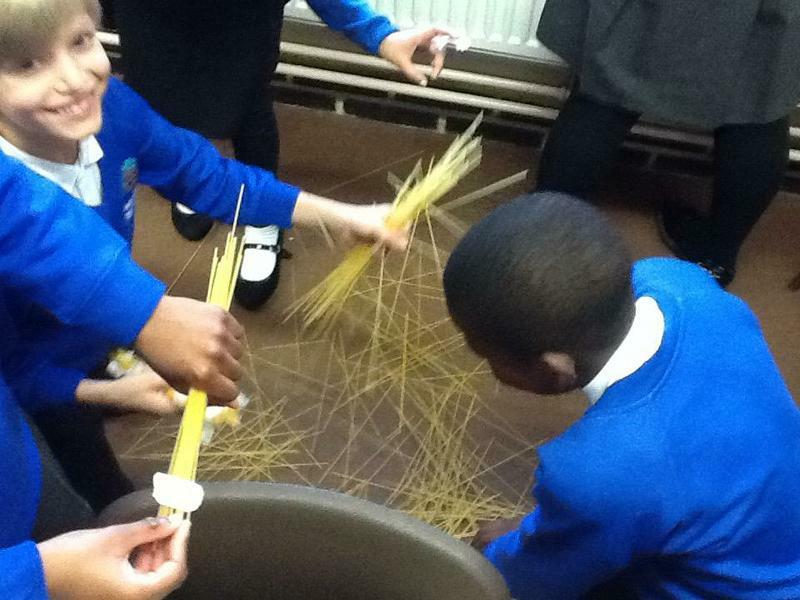 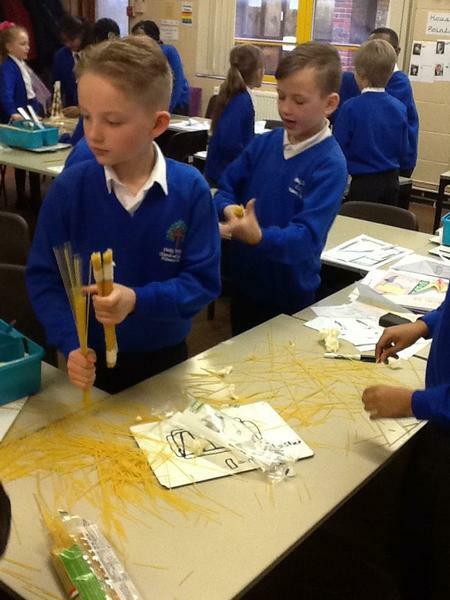 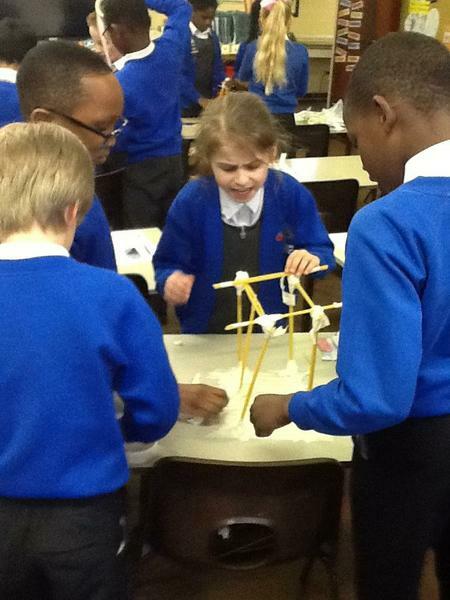 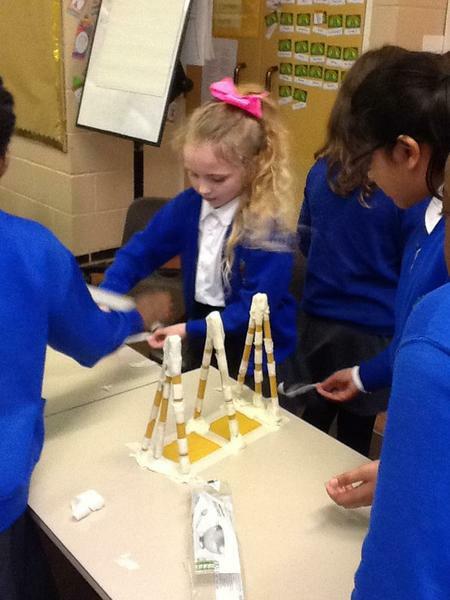 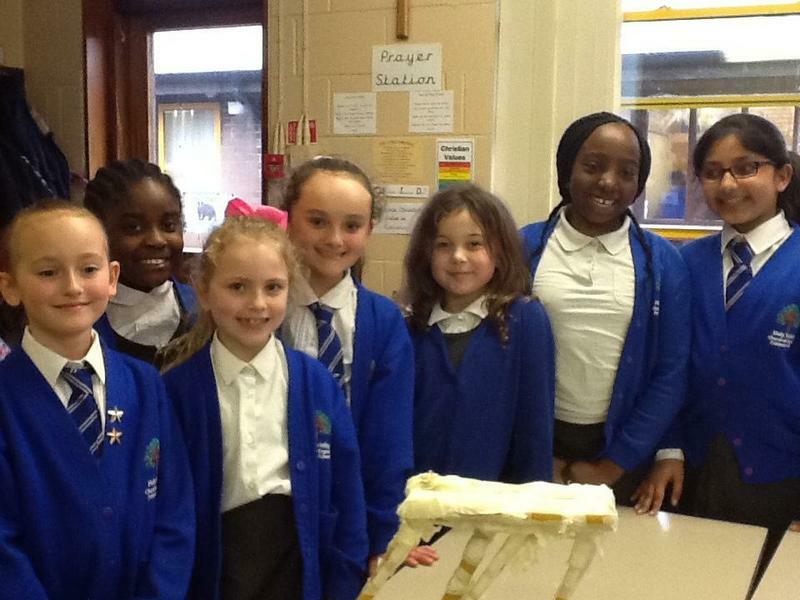 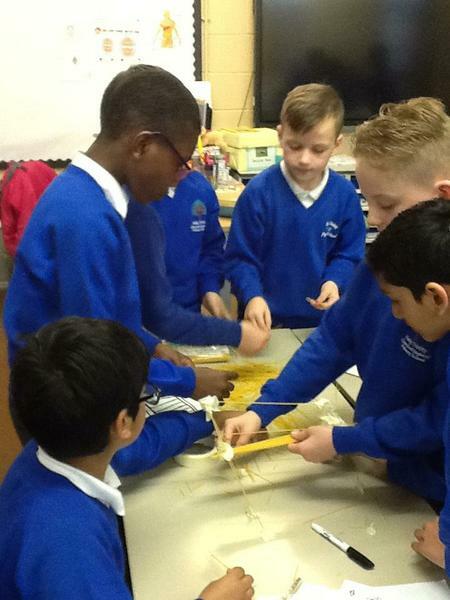 Finally we spent the afternoon creating our own bridges out of spaghetti, we discussed the different types of bridges and what they were used for before designing our own. 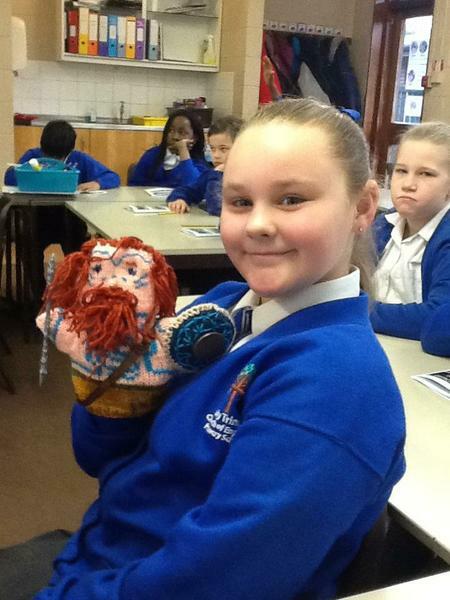 Some of the creations we very unique and one was especially wobbly! 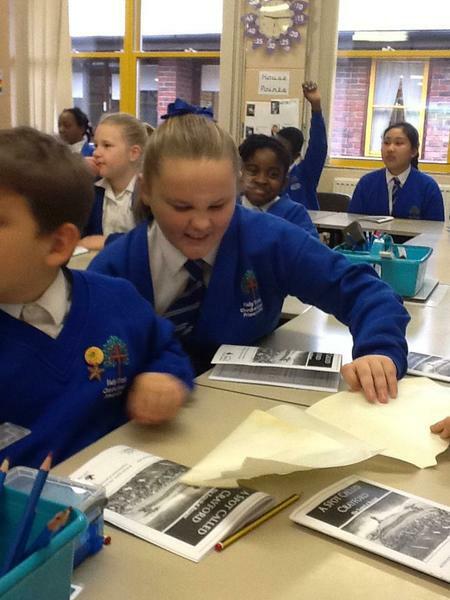 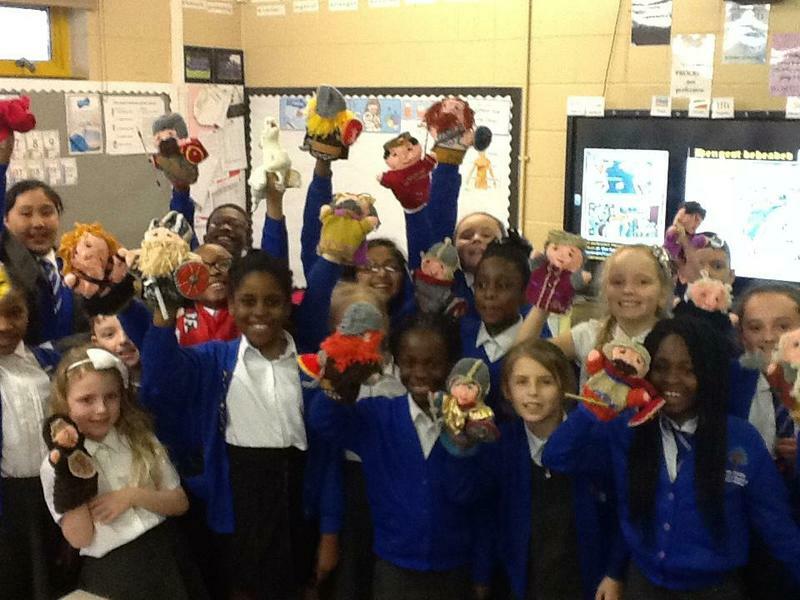 The children had a great day and took away lots of inspiration! 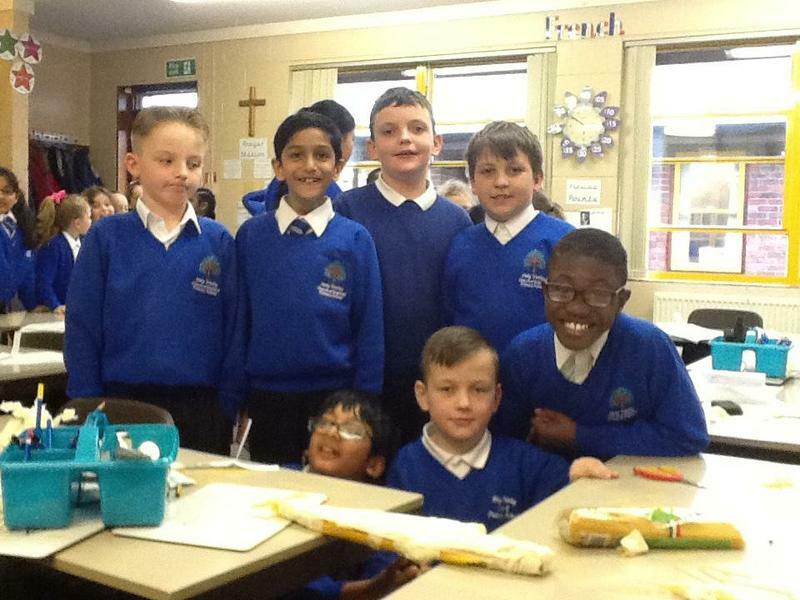 Please enjoy our photos from the day!